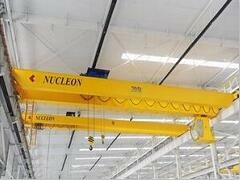 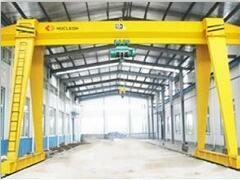 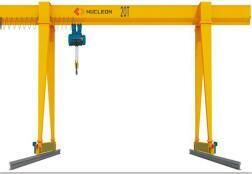 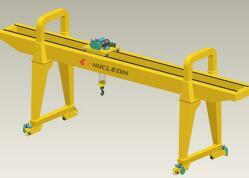 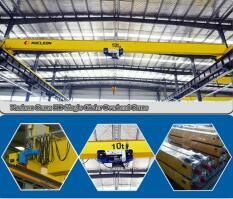 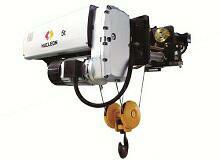 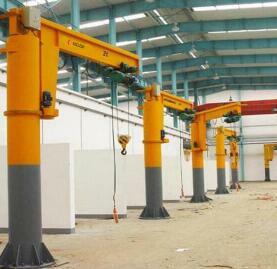 Long term use of Cantilever Gantry Crane methods? 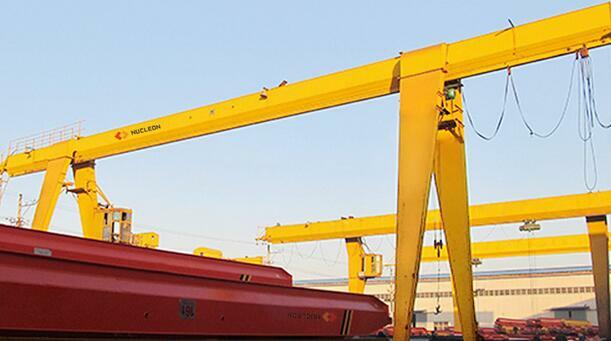 Cantilever Gantry Crane : the brakes of various institutions should be regularly checked and adjusted to ensure that the brake wheel is flexible and reliable, and the clearance is guaranteed between 0.5 and 1 millimeters. 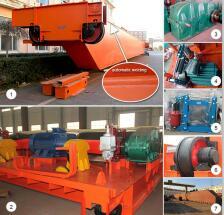 In the friction surface, there should not be any dirt, dirt must use gasoline or thinner wash. 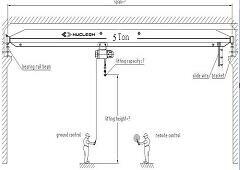 The lubrication of the reducer, gearbox, external gear and so on is carried out according to the requirements of the lubrication table. 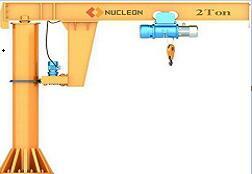 Regularly check institutions regulated is normal, there is no noise, such as faults, must be ruled out in time.